The TV show L’Arca di Noè on Canale 5 talk about us. 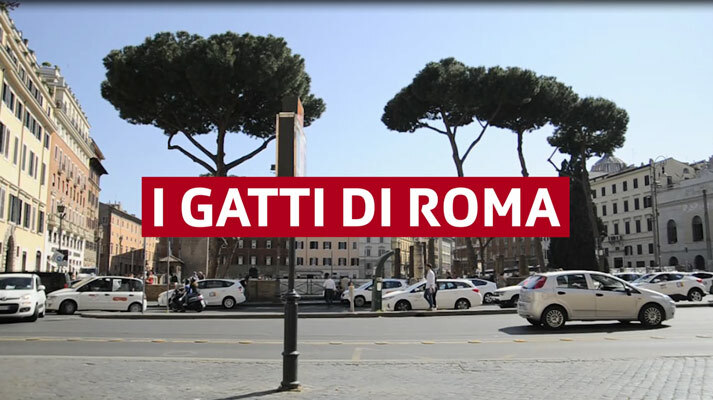 A nice video from Culture Trip blog. Read also the article. 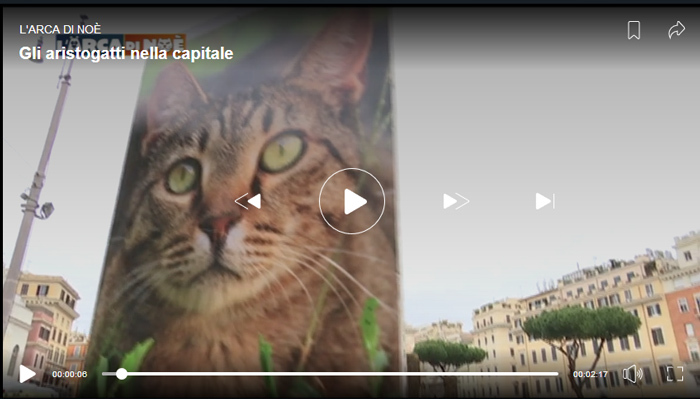 The program We are on TV2000, dedicate a wonderful video to the Colonia Felina di Torre Argentina. 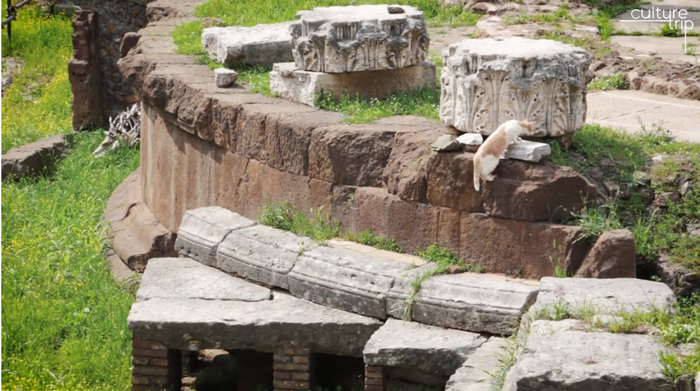 A look at the many stray cats that live amidst the Roman ruins and the people who make it their business to protect them. Easter surprise for Torre argentina cats.